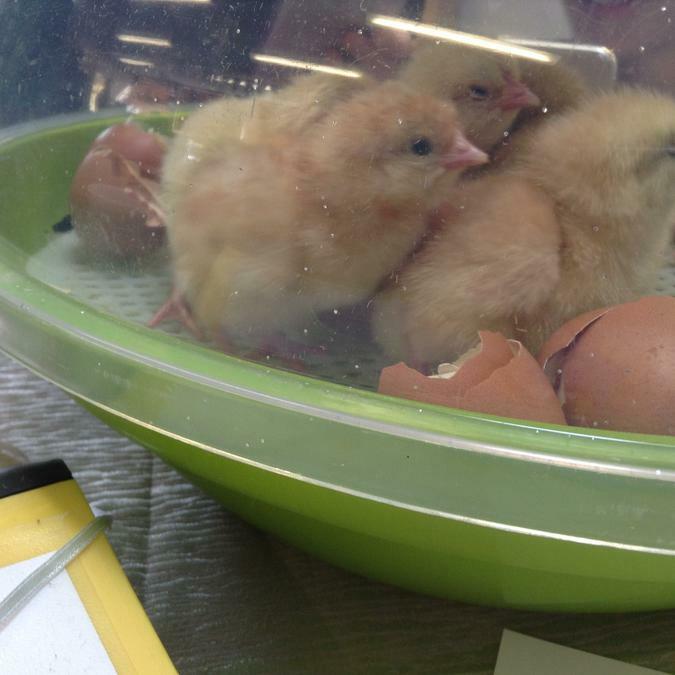 Class 6 have loved watching the chicks hatch. They have done some amazing writing on Chick facts. 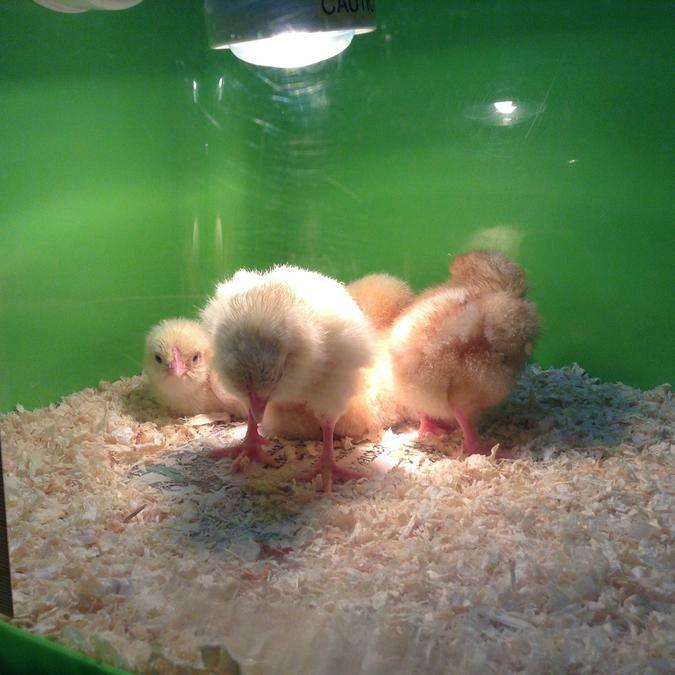 The chicks went to visit Class 5! 16+1 = 17... Our latest arrival hatched at 5.20pm. Hello World! What an egg-citing day! 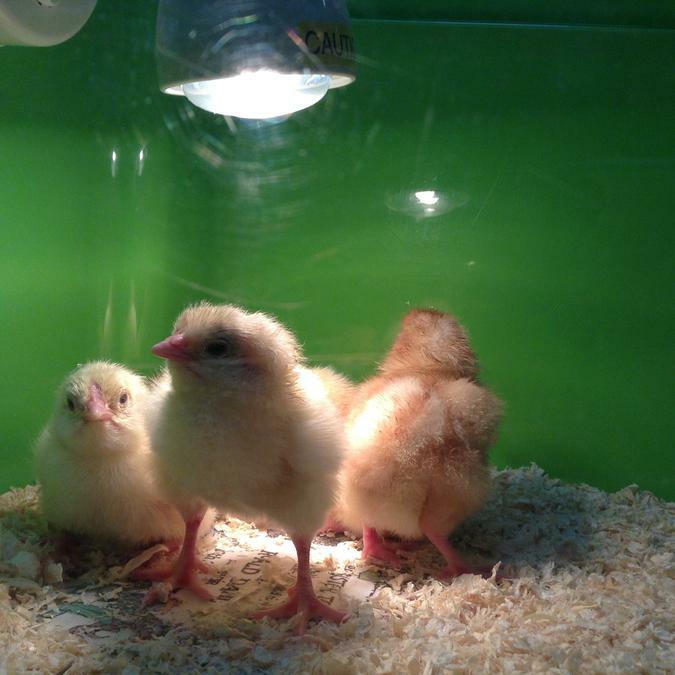 We now have thirteen beautiful chicks. 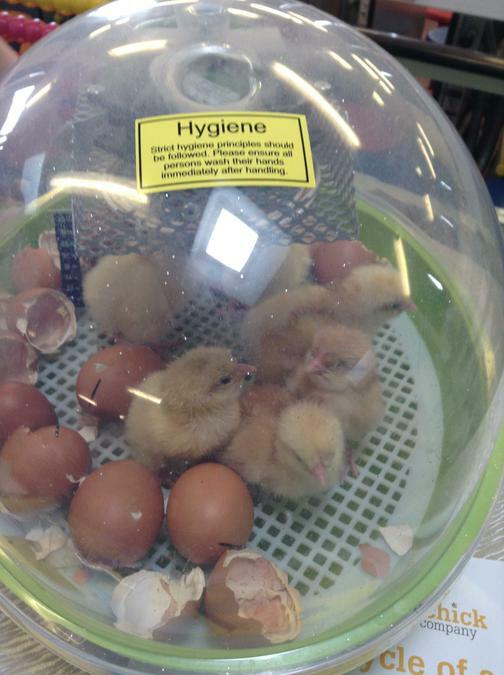 Six are now in their brooder and the others are still relaxing in the incubator. 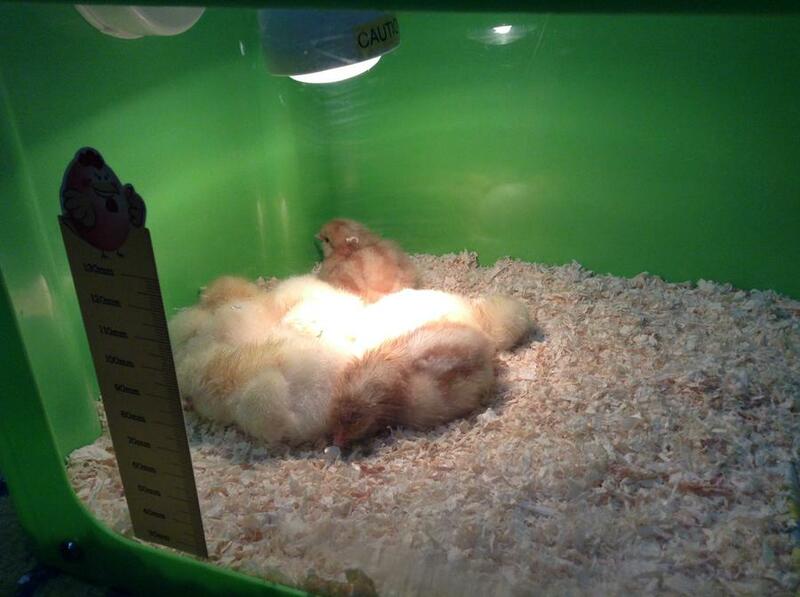 Exciting news - 4 chicks have hatched overnight!